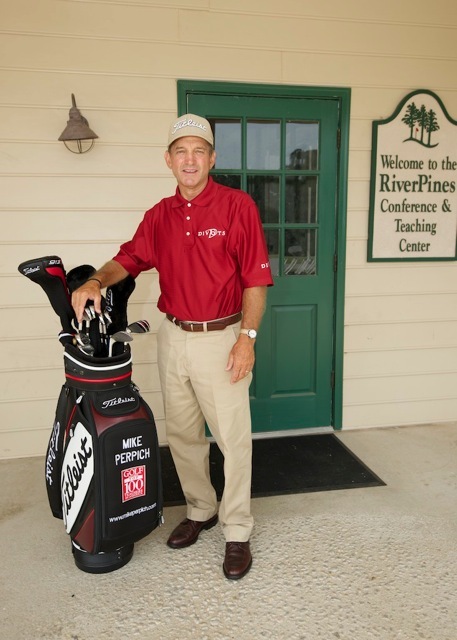 Mike Perpich has been a fixture at RiverPines since 1999. 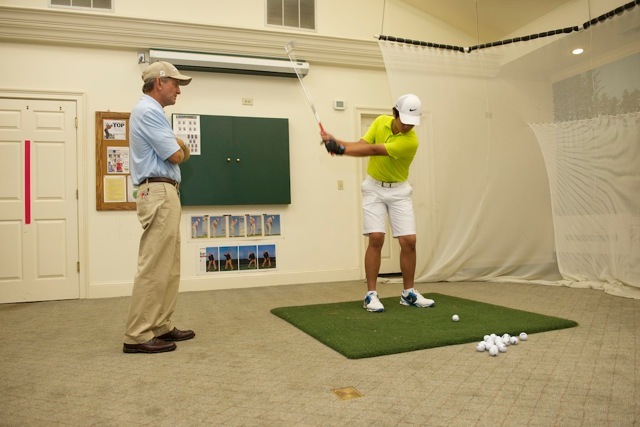 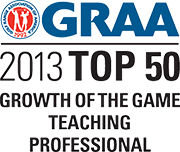 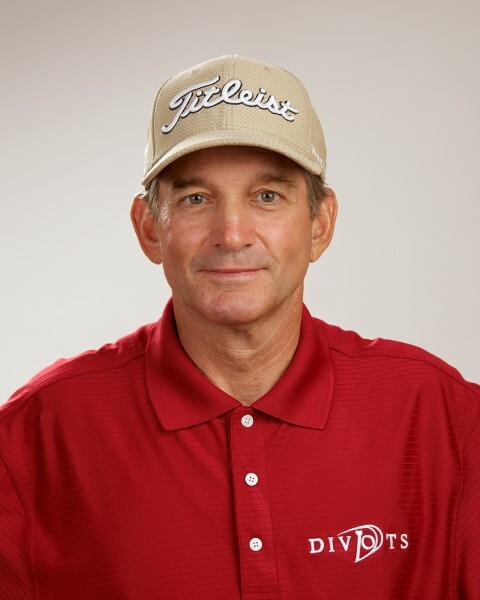 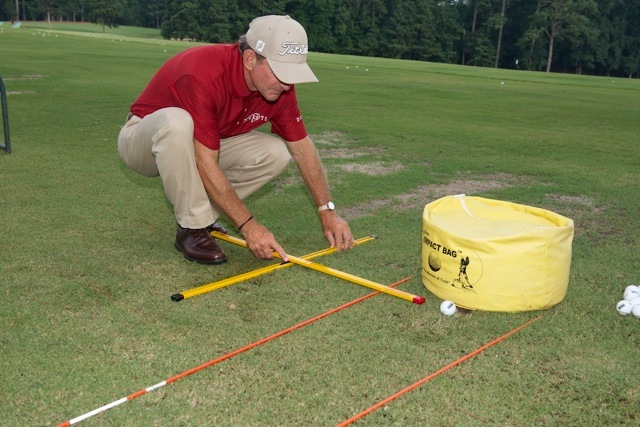 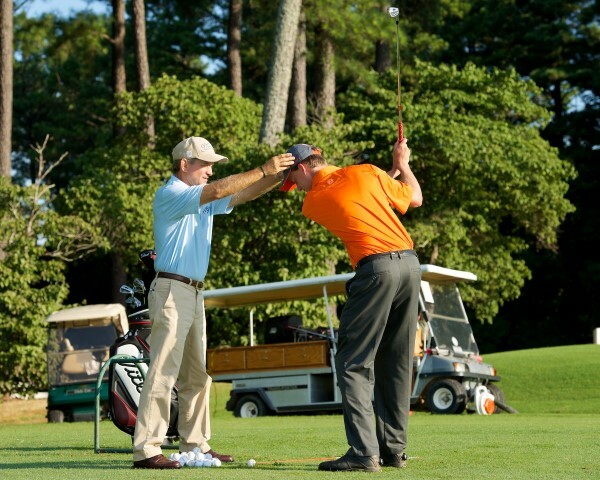 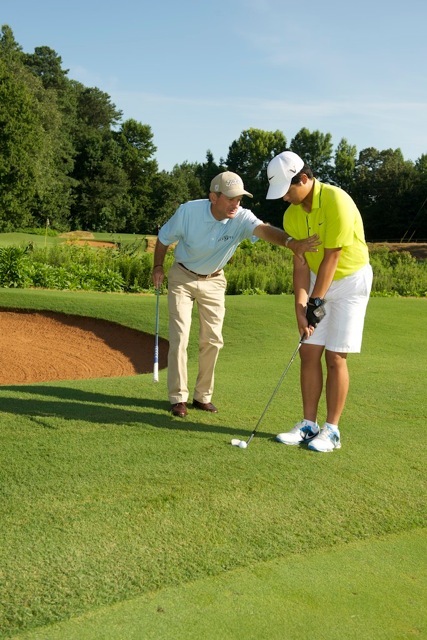 Recognized by GOLF Magazine and Golf Digest as a top U.S. teaching professional, he provides world-class instruction to weekend players and to the game's top competitors from his academy setup at the RiverPines Learning Center. 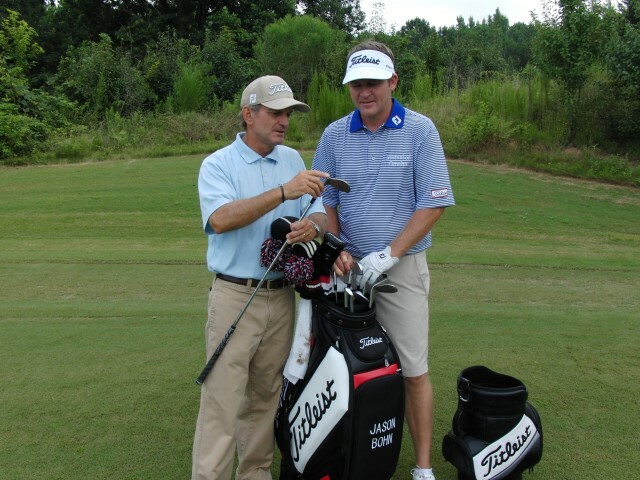 Among Mike’s current stable of students is PGA Tour professional Jason Bohn. 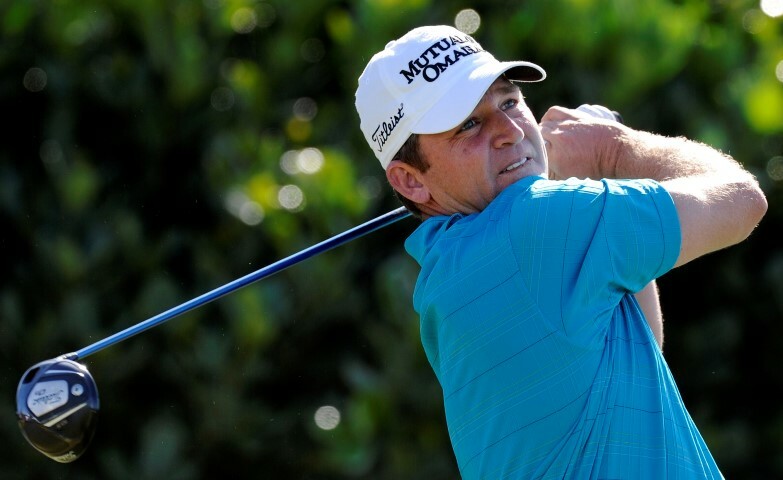 A veteran of 20 years on the professional tours, Bohn exceeded the $10 million mark for his career in 2013. 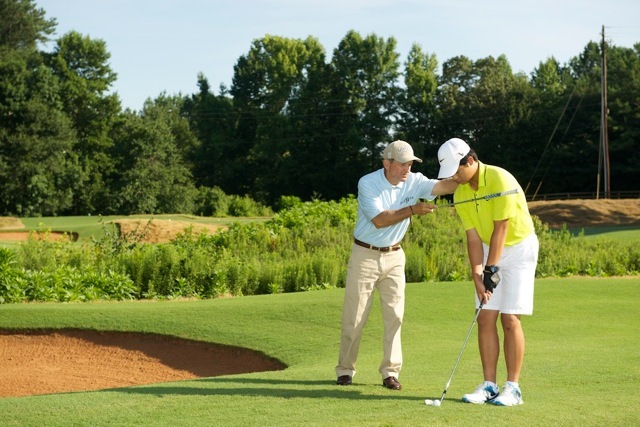 Whether he is coaching tour players or introducing golf to a newcomer, Mike Perpich has the tools and knowledge that are essential to success. 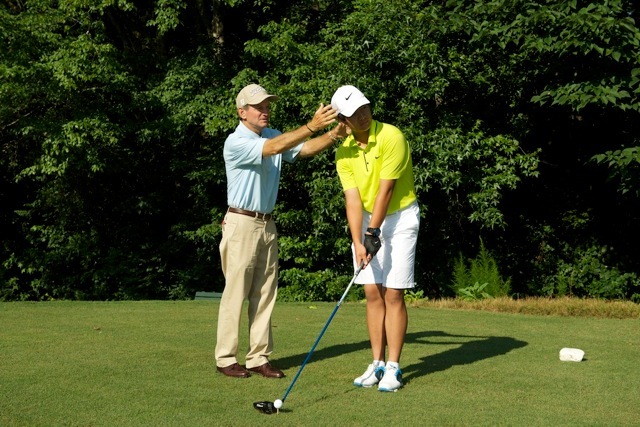 Known as a student of the golf swing he is also an expert on short game, putting, mental side and equally so as a student of human nature, he will explain what you need to advance as a golfer and help you celebrate the process of getting better.